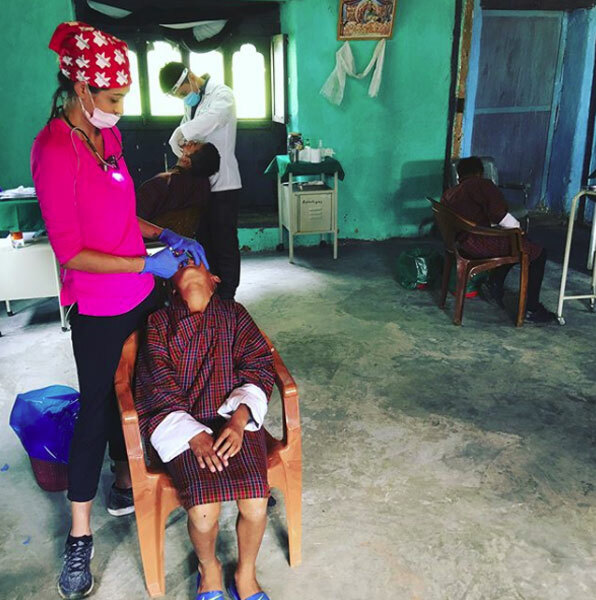 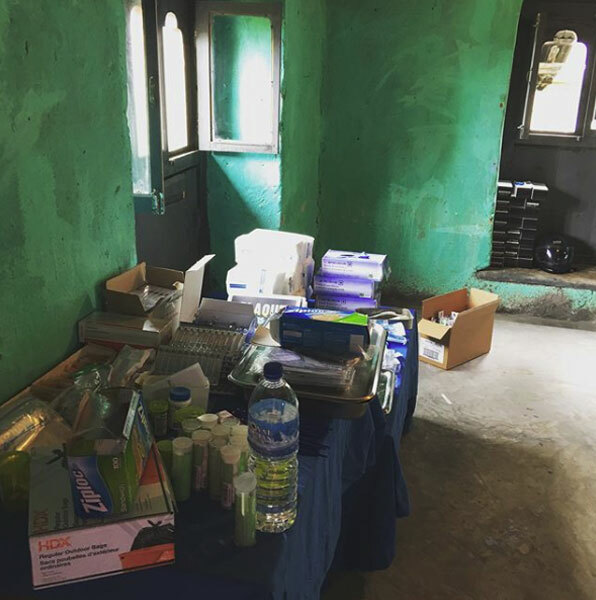 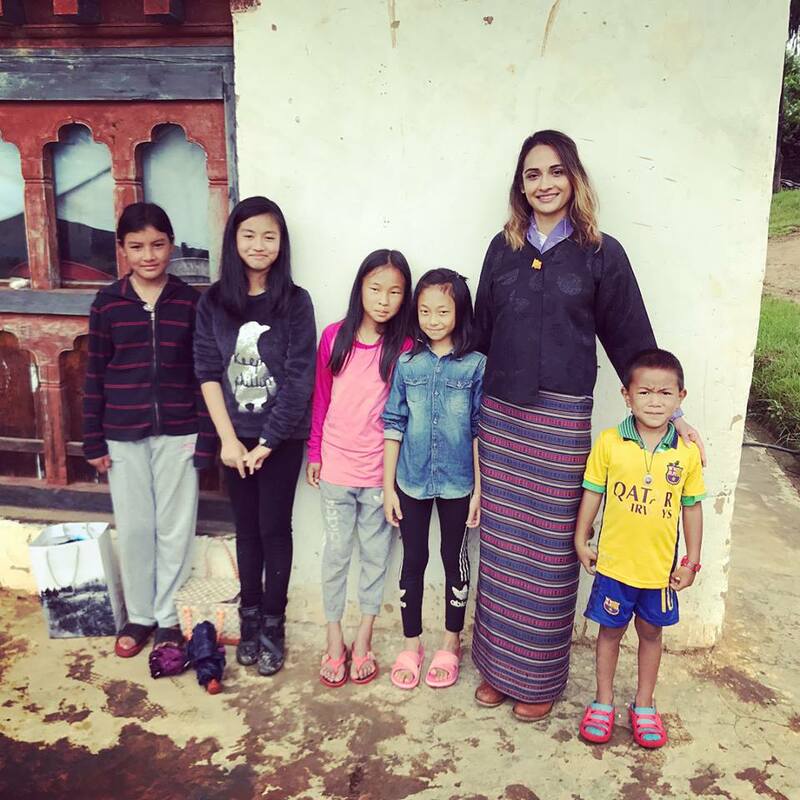 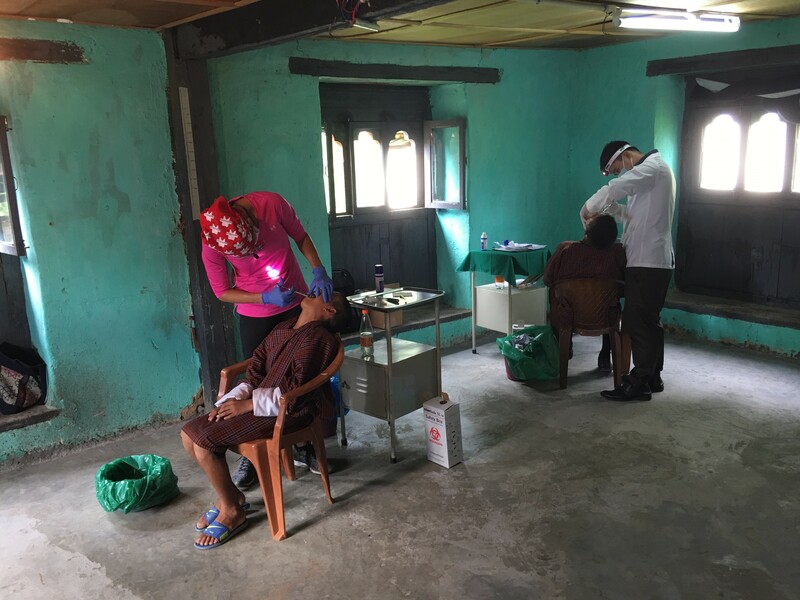 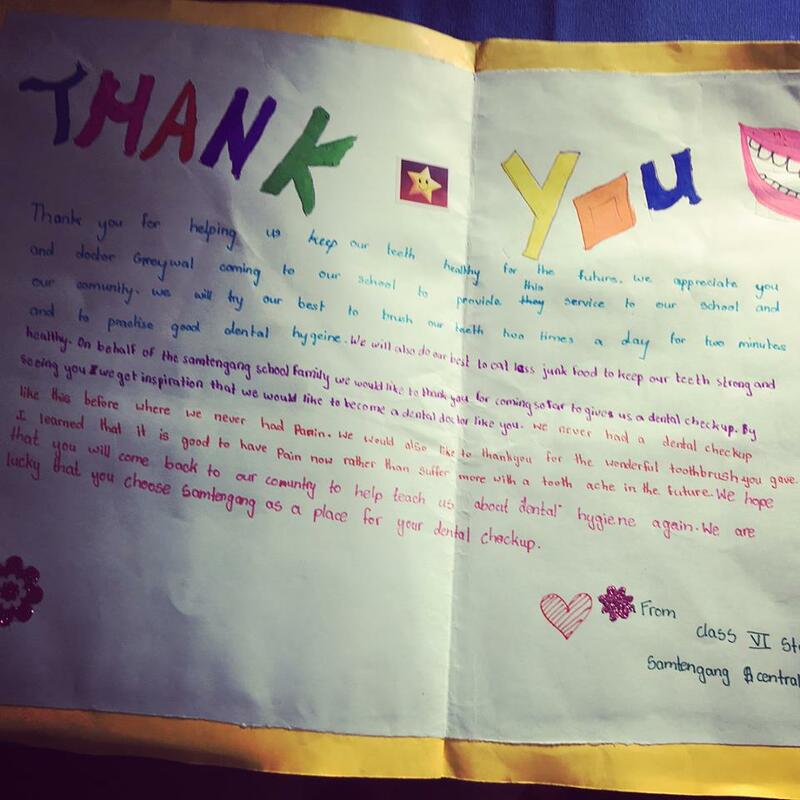 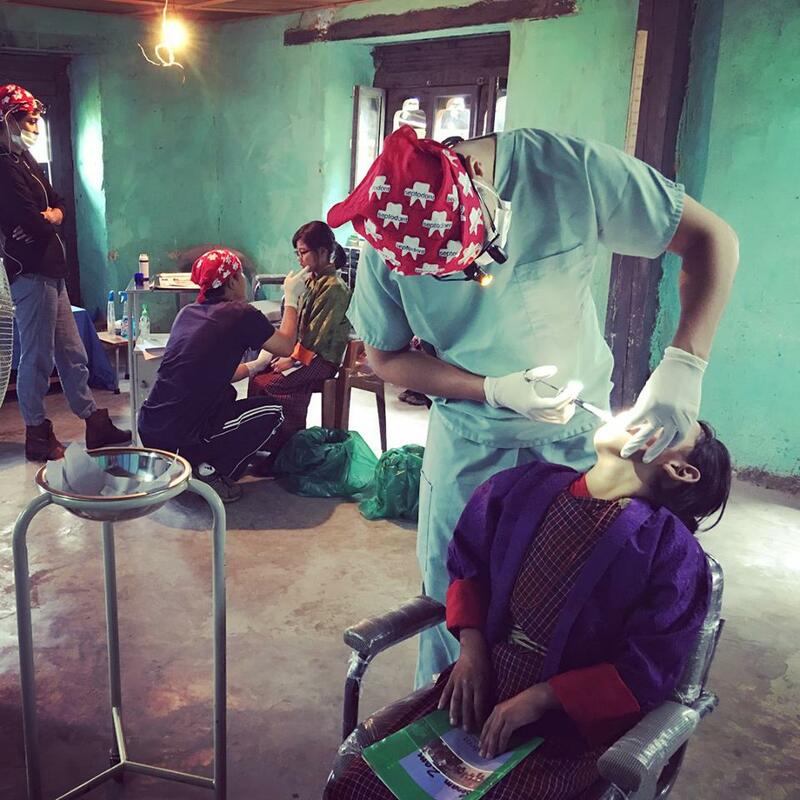 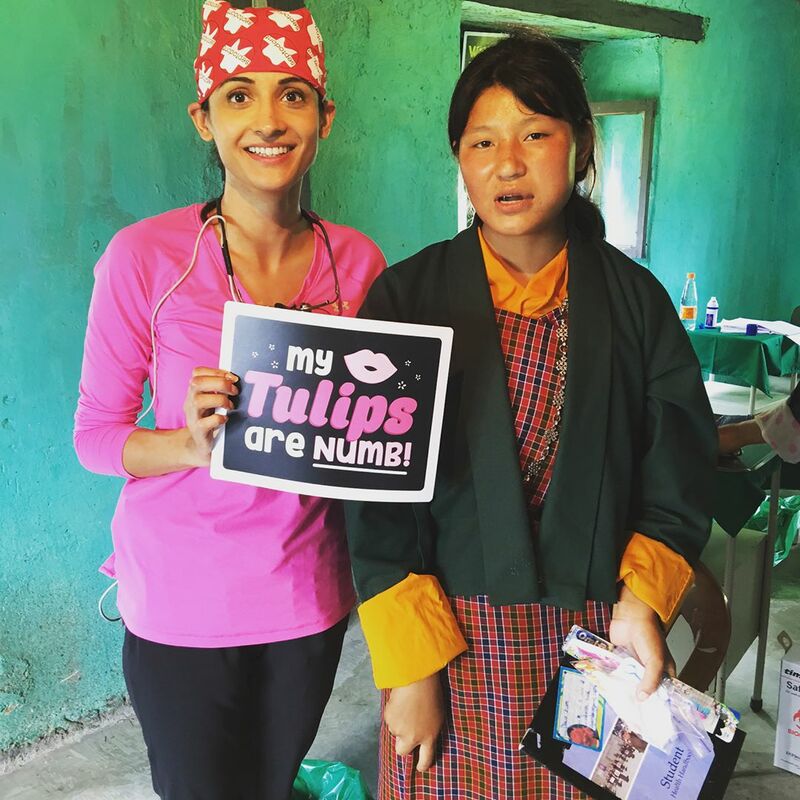 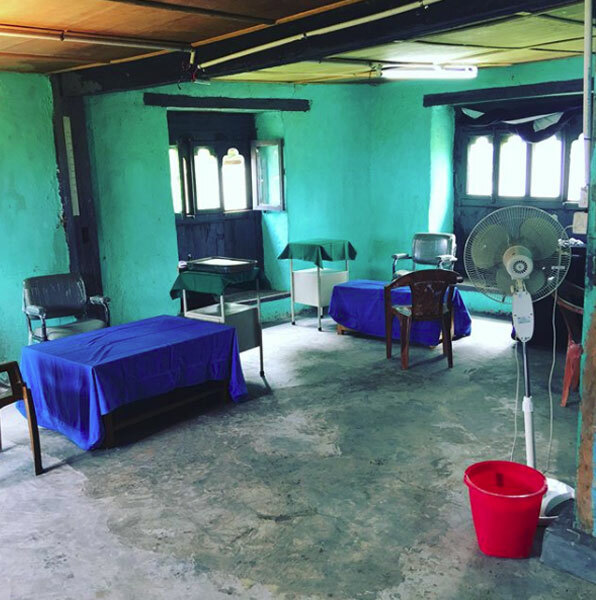 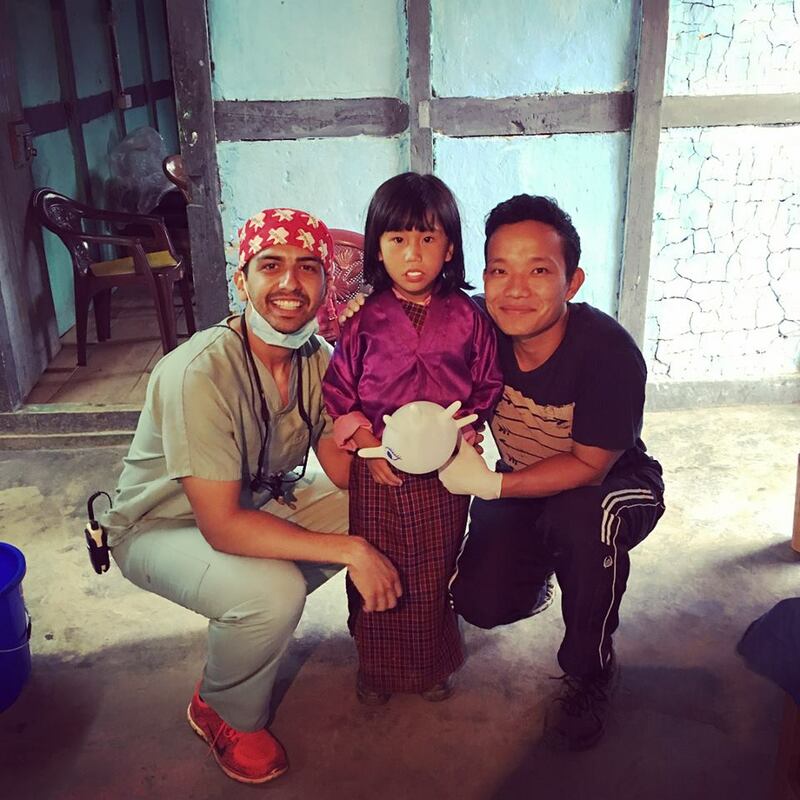 Back in August of 2017, we took a mission trip to Wangdue, Bhutan to work alongside the only dentist in Wangdue, which has a population of 40,000. 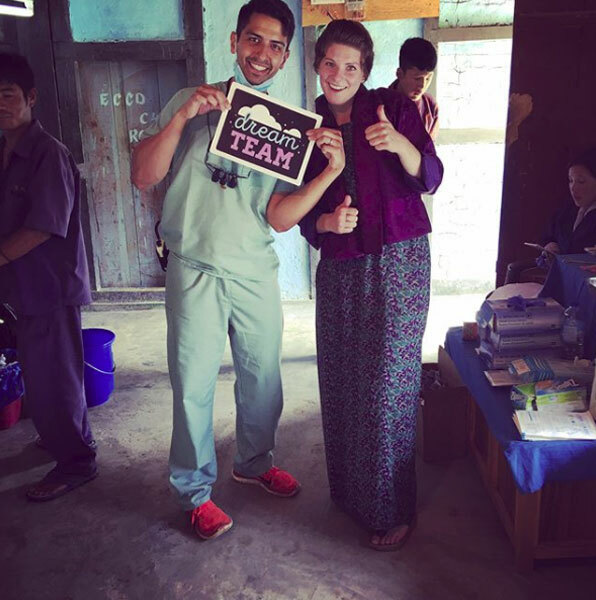 We brought our own surgical instruments and saw 400 kids on our first day. 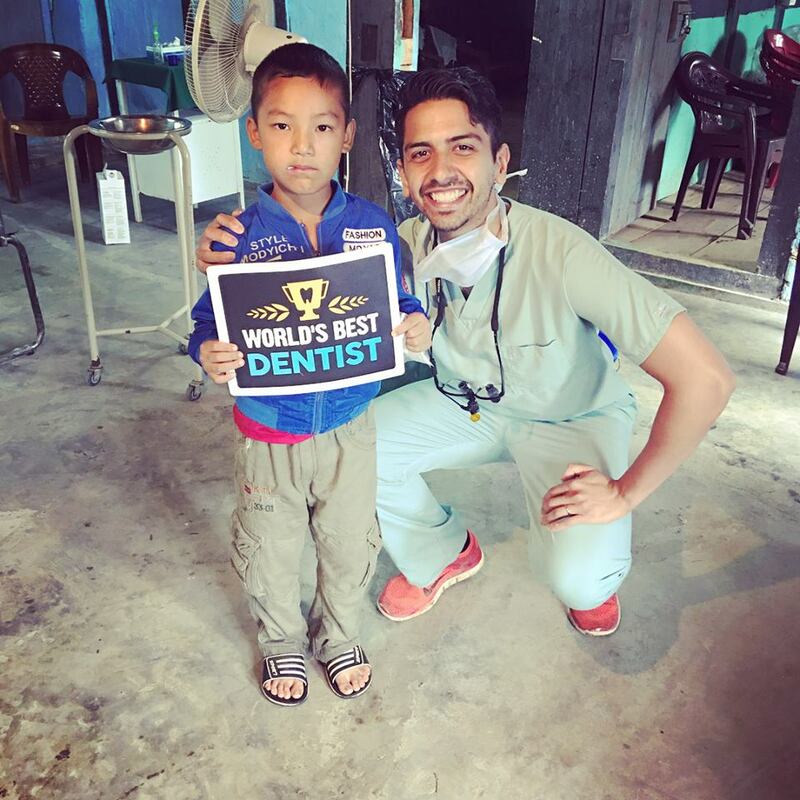 It was an incredibly inspiring and humbling experience and just validated how much we want to continue bringing people to a healthy standard of oral care and bright future with beautiful smiles.